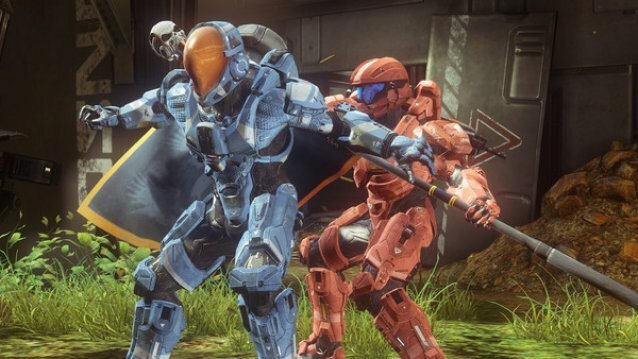 The above video shows some Halo 4 glory released at PAX, a new multiplayer map known as Exile and some Capture the Flag gametype action. Rumour has it (sing it like Adele does if you like....) that a big changes to the traditional capture-the-flag mode is the flag carrier will find them selves in the position of not being able to intentionally drop the flag. The flag carriers also will have a waypoint marker over their head that both sides can see. Exile itself looks big and grand and the game play in the video looks pretty sweet.